Focus: Human-induced earthquakes: a new protection gap? Earthquakes are the most natural of natural disasters, one would think, as they seem to occur entirely detached from human involvement or interference. While this may have held true in the past, recently a strong increase in drilling activity to extract natural gas (“hydrofracking”) or to carry out large-scale geothermal exploration has changed the picture. There is evidence that hydrofracking itself creates earthquakes of very small magnitude. These are generally not felt at the surface, but they have been linked to the stimulation of larger earthquakes. Moreover, the common practice of disposing of hazardous wastewater by injecting it at high pressure into deep ground changes the tectonic stress conditions within the rock. This adds to the likelihood of higher-magnitude earthquakes. There is growing evidence that drilling activities associated with hydrofracking or geothermal exploration may contribute to earthquakes. As most established risk models do not account for this effect, we treat “human-induced earthquakes” as an emerging risk. The increase in earthquake activity associated with human actions is an emerging risk, as most risk models used by the re/insurance industry do not incorporate the associated increase in seismic hazard. Losses arising from the rapidly rising number of human-induced seismic events are largely uninsured or fall into the deductible of traditional earthquake insurance products, which are designed to protect against single big loss events rather than damage arising from frequent small earthquakes. 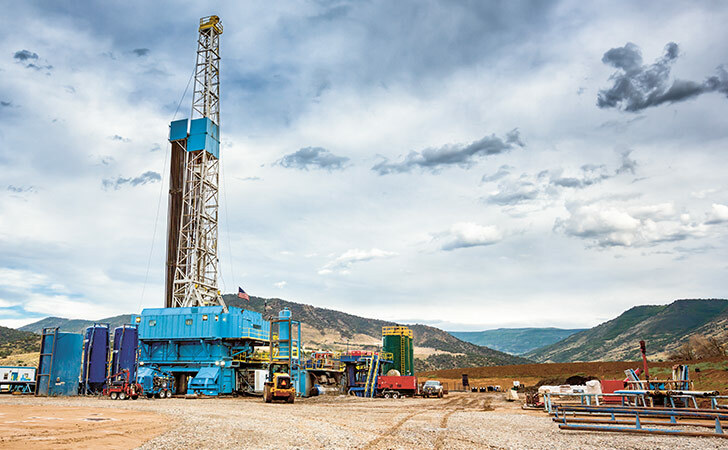 In the US, in particular, there is an increasing likelihood of litigation/class actions against hydrofracking operators, with a significant accumulation risk for re/insurers when events trigger claims on the property and casualty side. We have looked at hydrofracking in several of our recent publications. Our 2015 SONAR report highlighted the risks around fracking fluids with regard to chemical composition and groundwater contamination, whereas in the 2016 edition we address the increased earthquake risk associated with hydrofracking. In addition, we published a comprehensive report on “The link between hydrofracking, wastewater injection and earthquakes: key issues for re/insurers”.